Here we have tips and advice about not only improving your garage, but also ideas for things you can do with it. Submitted by Jason Horton on Sunday, March 3, 2019. 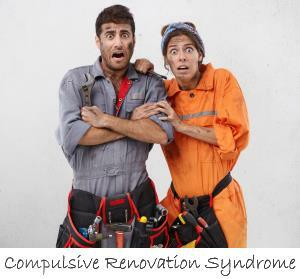 Selecting the most appropriate garage heater for your circumstances isn't as straight-forward as you might think due to different types having different safety issues, regulatory requirements, installation costs and operating costs, and that's without even considering different levels of effectiveness in various garages and the different things people use their garage/workshops for. 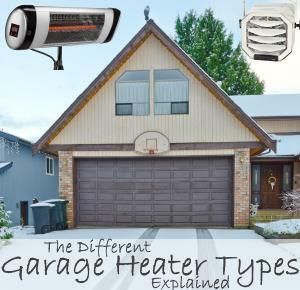 This guide provides a straight-forward explanation of the types of garage heaters suited to a residential garage or workshop, and provides recommendations on which types are typically most effective in different situations.